Q: What is Hemp derived CBD? Our Hemp CBD products are derived from the Cannabis Sativa L plant. In order to be considered Industrial Hemp, the dry weight of the plant is not allowed to have a concentration of THC above .03%, meaning consuming the plant or byproduct of it will not cause any psychoactive effects. This is very important to us, as we are committed to providing products that promote well-being and good health, while being able to continue about your daily life without disruption. All of our cultivators grow hemp under the supervision of the USDA and are compliant with the 2014 farm bill pertaining to to legal cultivation of hemp in the United States. Q: What can CBD help me with? Although the many benefits of using of Hemp CBD oil have been documented for years, Hemp is just now gaining mainstream popularity We encourage you to do your own research* on CBD to determine if it’s properties are right for you. Q: How much CBD oil do I take? We answer every question as thoroughly as we can, just please keep in mind there are FDA restrictions that don’t allow us to advise you on how much you need to take for specific conditions. Exactly how do I take it? 1. Which Strength is right for me? 2. How much do I take? Most people will start off with a single dose as indicated on the bottle, taken either once or twice daily. If you are dealing with an issue in your life that is persistent, meaning it exists around the clock and not only at certain times, most people usually take 2 doses daily. If you are taking it for an issue that exists only at certain times, like sleep related issues, most people will take it around the time they need it. If after 1-2 weeks you haven’t noticed any difference, slowly begin to increase your dosage from your starting dose, give it another few days, then you can continually increase it until you are happy with your results. Remember, it is best to start at the suggested dosage and slowly work your way up, be consistent with how you take it, and give it a little time so you can get to your ideal dose. 3. Exactly how do I take it? 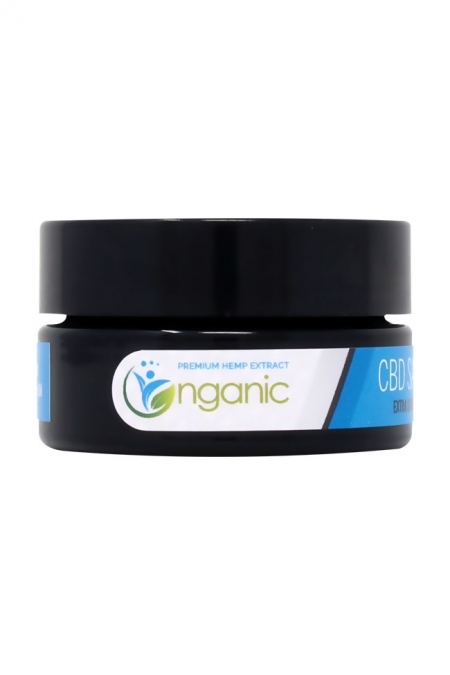 Our CBD oil is taken orally with a simple dropper. The best way to take it is to put oil is put under your tongue and hold it there for 30-60 seconds. You can also put it in your morning coffee, water, yogurt, etc. If you can plan ahead, try taking it 1-2 hours prior to when you need it. TIP: If you take CBD with some healthy fats (olive oil, avocado, nuts, etc) it can help you absorb more of the CBD. Q: Is CBD considered safe? We have not seen nor heard of any cases that suggest otherwise, and CBD is GRAS (recognized as safe). In the recent WHO (World Health Organization) November 2017 report on CBD they acknowledged CBD as a substance that should be considered safe, non-psychoactive, and non-addictive. If you have any concerns please contact your physician. Q: Do CBD products show up on a drug test? Most UA analysis tests for THC and not CBD. Many CBD products, may contain a trace of THC, where you won’t feel the effects but could potentially show up on a drug test. All of our products, with the exception of our vape oil have been tested to be free of THC by ISO / IEC 17027:2005 accredited labs. Please see our lab results page here. Hemp derived CBD is legal in all 50 states, given it is grown in compliance with the 2014 Farm Bill, classifying it as Industrial Hemp. All of the Hemp we use in our products is in compliance and considered Industrial Hemp. There is not been any evidence suggesting that CBD is addictive*, and the World Health Organization recently backed up this claim in their 2017 report. In fact they went as far to say that CBD should be studied as a substance to treat drug addiction*. Q: Does CBD make you high? No, CBD does not make you high. Many people take it in the morning and afternoon and are able to maintain their life’s activities without disruption. Q: Is CBD lab tested for purity? If not, don’t buy it. All CBD products should be lab tested to ensure you are getting what you paid for, and to rule out there being anything impure or unwanted in your CBD products. See our lab results here. 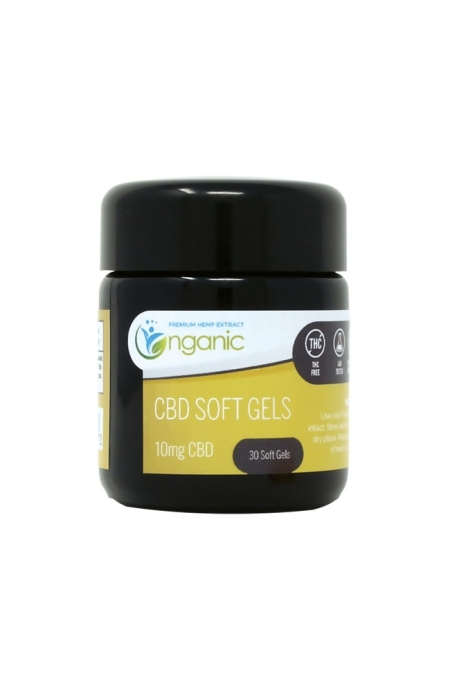 Q: Should I buy the oil or the soft gels? This is purely a personal choice. Both are excellent methods to take CBD. Q: Is your product organic and natural? Yes, our hemp plants are organically grown, and the cultivator supplying our Hemp is in the process of becoming certified organic. Our Terpenes are also naturally derived from cannabis (terpenes do not contain THC), not synthesized in a lab like many other products. Q: Where is your product sourced from? Our product is sourced from 100% USA grown Hemp and a grown in a facility that is in compliance with the 2014 Farm Bill under the supervision of the USDA/ Colorado Department of Agriculture Program. Q: Are your CBD products lab tested? Yes! we have our products thoroughly tested by a strict testing procedure using multiple 3rd party labs. Results of our testing can be found on our lab results page. Q: Why is nganic awesome? Because of you! We created Nganic with the ideals of good health and well-being. We won’t create any products we don’t feel would be safe to consume ourselves. We use our products just like our customers do. Q: Can you ship to my state? 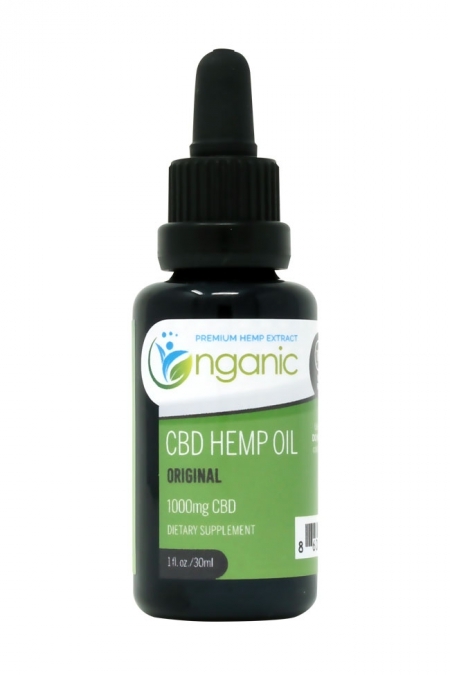 Yes, Nganic’s Hemp derived CBD oil is legal to ship to all 50 states including: AK, HI, PR, and VI. Items are shipped to you discreetly in unmarked packaging. Q: What are my options to pay? We accept all major credit cards on our secure checkout page. We ship via USPS first class mail (1-3 days estimated) and USPS priority mail express (1-2 days guaranteed, depending on your location, please contact us for this option). All Orders in the U.S. receive Free Shipping to any state (including AK, HI, and PR). Q: Is Next-day / Express shipping available? Yes, under the customer notes section on the checkout page please type a note requesting expedited shipping via “USPS Priority Mail Express”, which is overnight in most cases, 2 days at most. We will then send a link requesting payment for the additional shipping charge. This feature was previously on the site but we received too many requests stating the expedited shipping method was accidentally selected. Yes! We offer FREE shipping to ALL states (including AK, HI, PR) on all orders. Q: What is your returns and refund policy? Only product in new, unused condition may be returned to nganic. Absolutely no returns will be accepted after 30 days of the original receipt date, or once the plastic seal on the bottle is broken or tampered with. If you received the incorrect product, or have any concerns, please contact [email protected] and include your order number. Q: Return shipping cost and insurance? Shipping and insurance costs associated with returns are the responsibility of the sender. Yes. We ship to most countries, and frequently ship to Canada, and the UK.